If you don&#39;t mind me asking, what effects did you use? Nice vertical Railgun by the way. 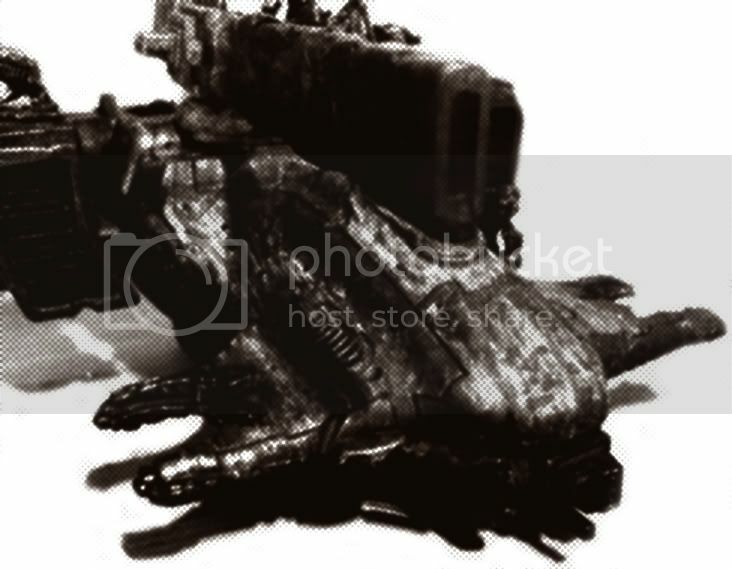 Is that your looted hammerhead? 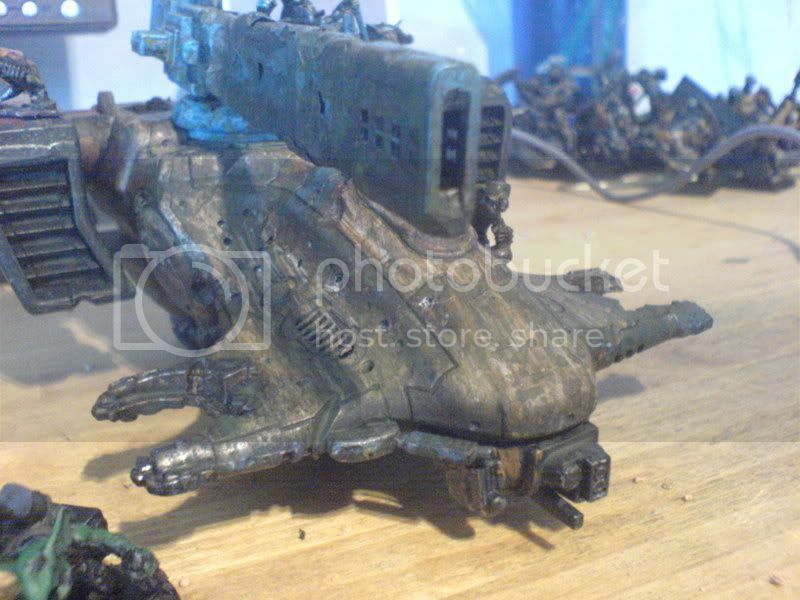 I just thought of something cool, put some buckets or something in the drone housings and put some ork gunners in them. lol, they could jump out during a game and act on their own like drones do. Well, its all nice and all with the effects but can I get a photo of your Hammerhead without the effects? Or have you posted it before? Sick paint job, i just love dirty looking models (no offence here) they seem so realistic compared to all "fres out of factory" models. WH40k world is brutal and dirty , that H-Head fits perfectly into it.